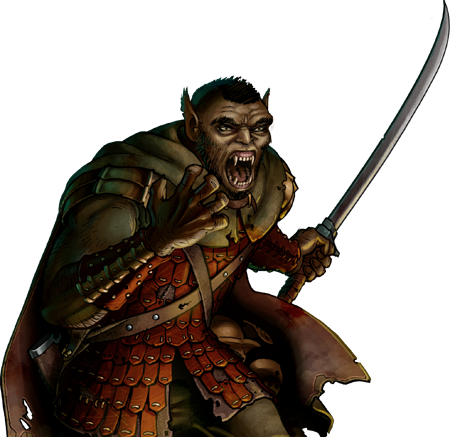 Orcish Warriors are those orcs who have proved their strength on the battlefield, choosing to display their skill by fighting with a sword in each hand. Their prowess in battle has gained them the respect of other orcs, and they will typically be seen ordering lesser bands of raiders. Despite their position, they rarely possess the commanding skills held by the leaders of other armies. Last updated on Sat Apr 20 00:46:47 2019.